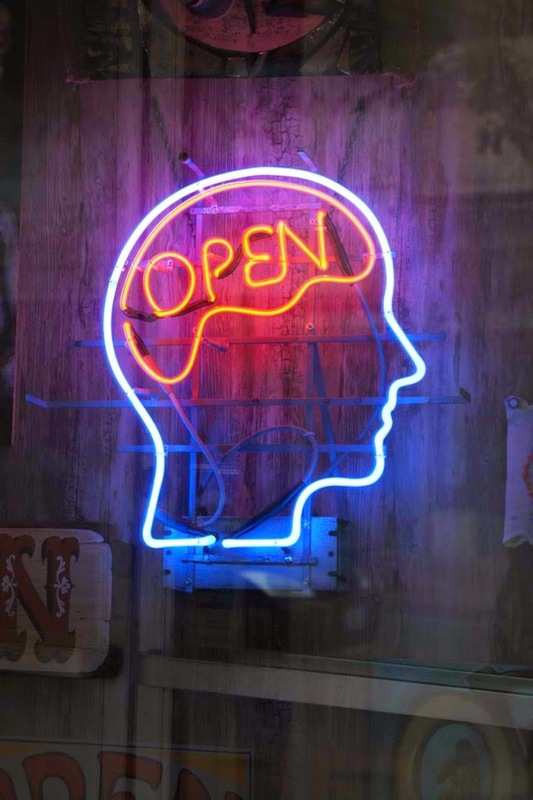 Would you rather be open minded? Would you rather be open-minded or narrow-minded? A quick check of the synonyms reveals the essential difference between those two terms. If you are open-minded, you are accepting, tolerant, observant, unbiased and understanding. But if you are narrow-minded, you are bigoted, conservative, hidebound, opinionated, reactionary and intolerant. Let’s all be open-minded! If it’s narrow-minded and intolerant to claim that Jesus is the only way to God, then Jesus himself must have been narrow-minded and intolerant, because that’s exactly what he claimed about himself (see, for example, Matthew 11:27 All things have been handed over to me by my Father, and no one knows the Son except the Father, and no one knows the Father except the Son and anyone to whom the Son chooses to reveal him and John 14:6 Jesus said to him, “I am the way, and the truth, and the life. No one comes to the Father except through me.). Jesus also claimed to be the Son of God from heaven and that only those who believe in him will have eternal life. Yet when we read the four Gospels, we don’t encounter a narrow-minded, intolerant, arrogant man. Rather, we see a wide-hearted, selfless, and humble man, full of grace and compassion toward others. Where God has spoken, his truth is not up for debate. We don’t debate “Do not murder” or “Salvation is found in no one else” or “Abstain from sexual immorality.” We believe that Jesus meant it when he said, “I am the way, the truth, and the life. No one comes to the Father except through me” (John 14:6). “And to the angel of the church in Pergamum write: These are the words of him who has the sharp two-edged sword. “I know where you are living, where Satan’s throne is. Yet you are holding fast to my name, and you did not deny your faith in me even in the days of Antipas my witness, my faithful one, who was killed among you, where Satan lives. But I have a few things against you: you have some there who hold to the teaching of Balaam, who taught Balak to put a stumbling block before the people of Israel, so that they would eat food sacrificed to idols and practice fornication. So you also have some who hold to the teaching of the Nicolaitans. Repent then. If not, I will come to you soon and make war against them with the sword of my mouth. Let anyone who has an ear listen to what the Spirit is saying to the churches. To everyone who conquers I will give some of the hidden manna, and I will give a white stone, and on the white stone is written a new name that no one knows except the one who receives it.We need to hear what our Lord says because many churches today find themselves in the same position." Christians are to be narrow-minded about God’s truth: God has spoken in his Word and that his Word is to be obeyed, not debated.